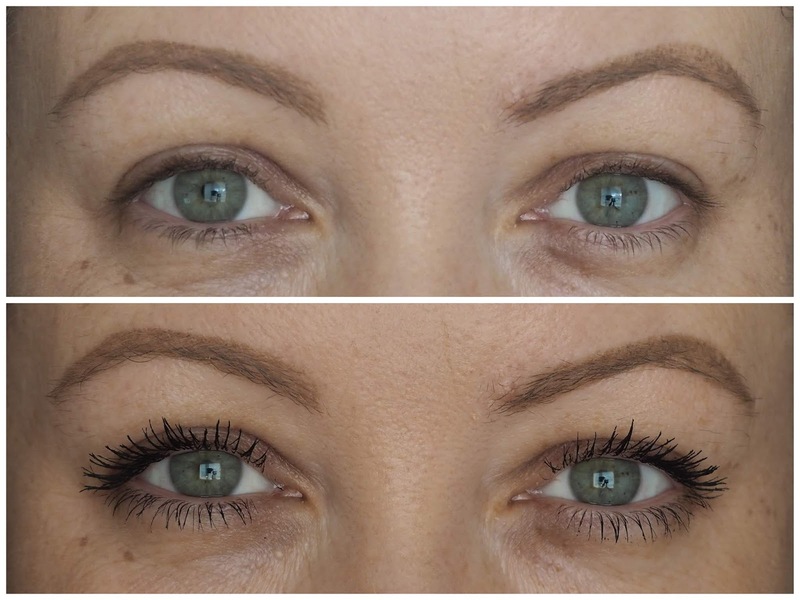 I'm sure you're probably sick to the teeth of me going on about the Unlimited Mascara from L'Oreal, but it's the best mascara they've ever brought out (so far). I'm a mascara fiend and while I mightn't know much (or a lot), I know mascaras. I pity the poor girls in the office when I rock in not wearing any because my lashes are so fair that they look non existent. But thanks to this little gem, I'm sorted! Now I thought this was going to be a total gimmick, what with having a bendy wand and all, and to be honest, I don't use it bent. That sounds weird. But never let a bend in a wand stop you ladies. You can do great things with a bendy one. The idea is that you can reach all of your lashes, even the teeny tiny ones, giving you precise application. Maybe it's old age and I've been using mascaras for millions of years, but I've been doing a grand job without bendy wands all these years, so I haven't been using it that way. I feel a bit unsure when I attempt to use it like this because I'm not used to it, but apart from that and gimmick aside, it's a whopper little mascara altogether. It has one of those plastic brushes that's tapered at the tip meaning I can pack on the product to the outer edges because I love making my eyes look wider by having longer outer lashes. 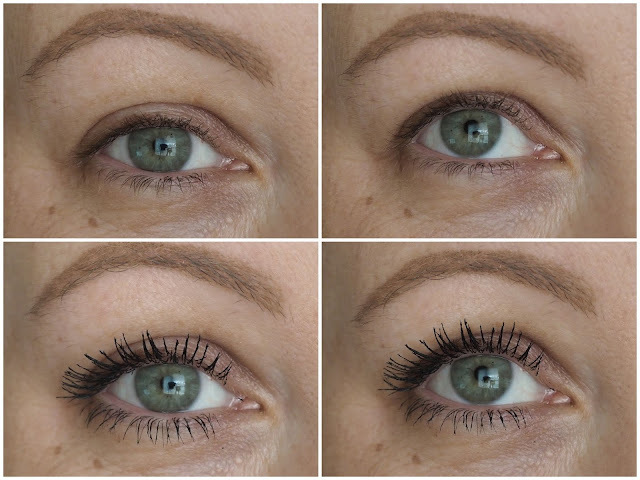 The formula is perfect, not too thin, not too thick, gives lots of volume without clumping and does a great job of defining the lower lashes too. As always, the photos below shows one coat. I love an aul one coater so I do because who has the time to be faffing out with a second coat all the time? I love a before and after photo that shows the product in action and this speaks for itself. As with all of the mascaras I recommend on here, it doesn't smudge or flake, it keeps the curl all day. In terms of price, it's middle of the road at €14.99, but I'd happily pay that myself and I've had so many messages on Instagram from people who've bought it and loved it too. And it's one of those products where I don't get worried when I recommend it! L'Oreal's Unlimited Mascara is on stands now and is €14.99. Is this speaking to you? If you want to see it in action in a video, head to my Instagram and in the highlights I've a little mini review if you want to have a look! L'Oreal, nice one on the best mascara to date!